In Graphics Designing field there is a lot of competition between designers in the market. 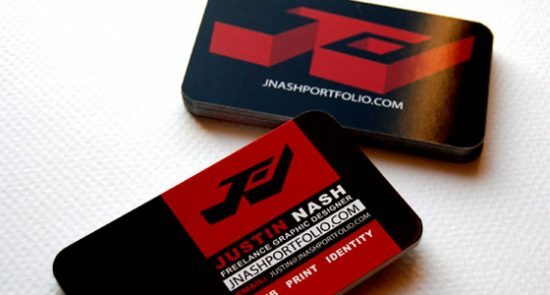 But good graphic designer’s shows his talent by designing he does for clients identity. That’s why today i collected 30+ beautifully designed business cards by good designers for your Inspiration.